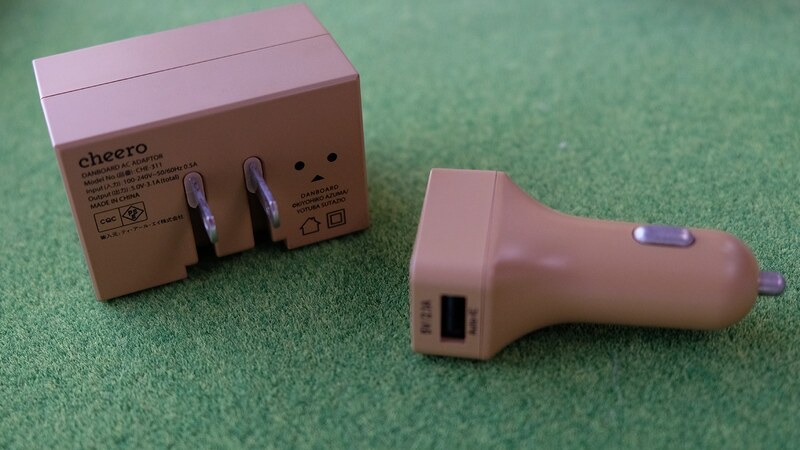 When I visited Japan last week, my favorite tech find involved an iconic Japanese manga character called Danbo. 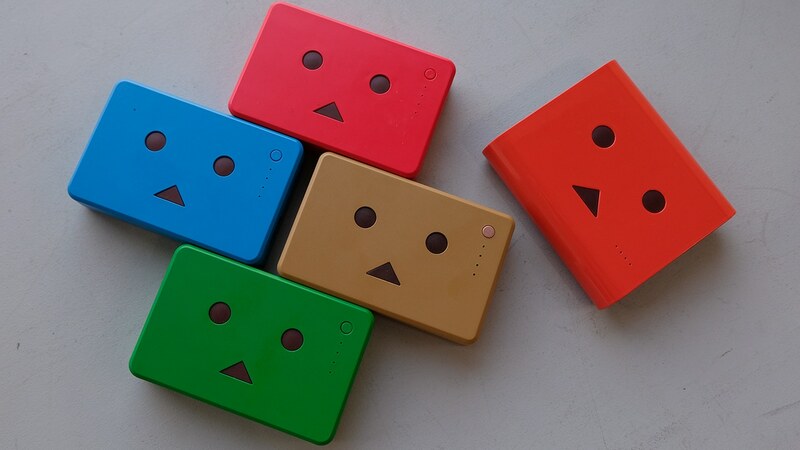 These colorful bricks manufactured by Cheero are actually power banks featuring our favorite cardboard robot character. 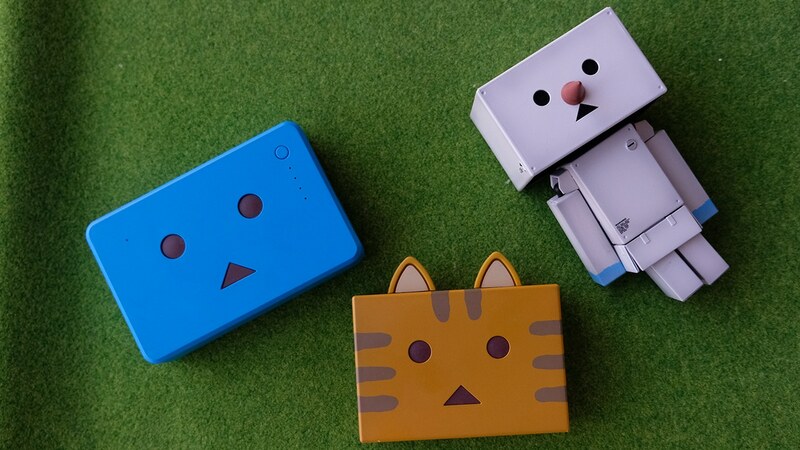 There’s even a Nyanbo version which, you guessed it, has cat ears. It’s adorable! 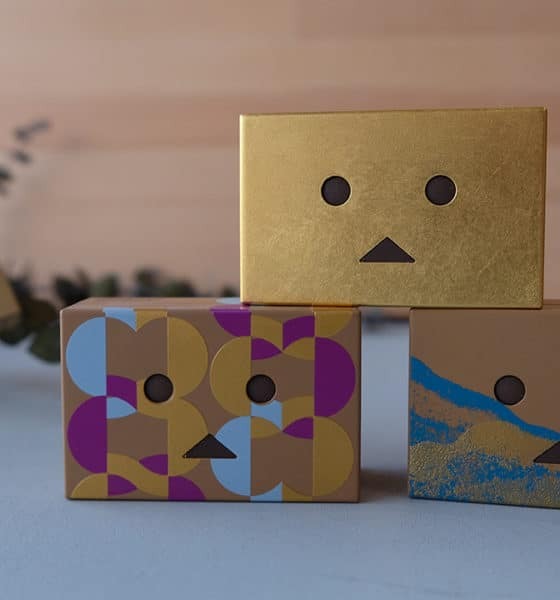 Special edition variants are also available with other designs. 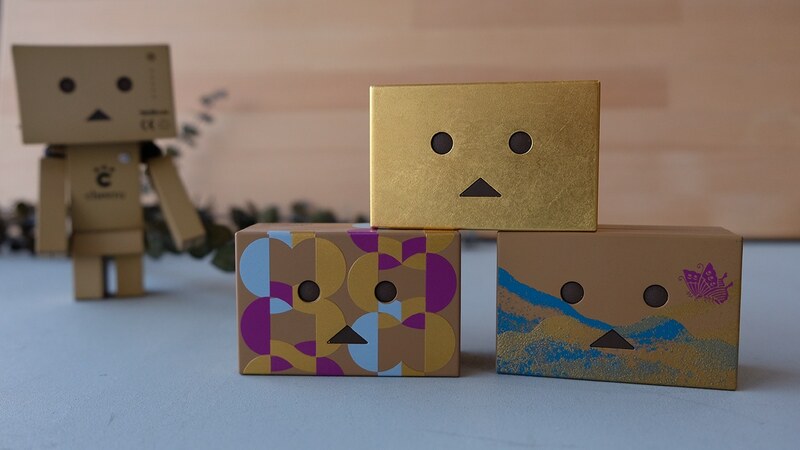 Believe it or not, the Danbo on the right is covered in gold. 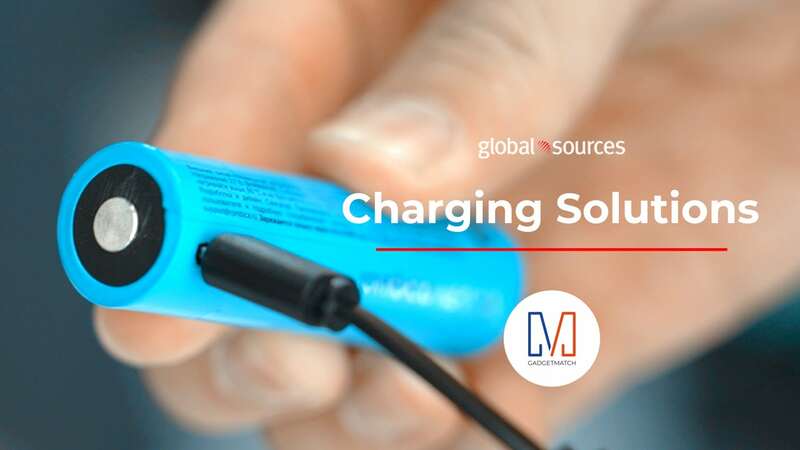 And because they come in different sizes, they also offer different capacities ranging from 3000mAh to 13400mAh. 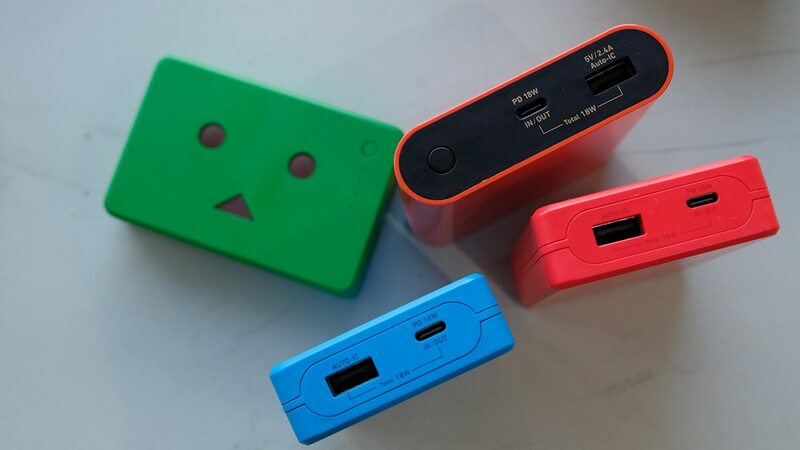 I got the 13400mAh version and it’s surprisingly very light, compact, and of course, cute. 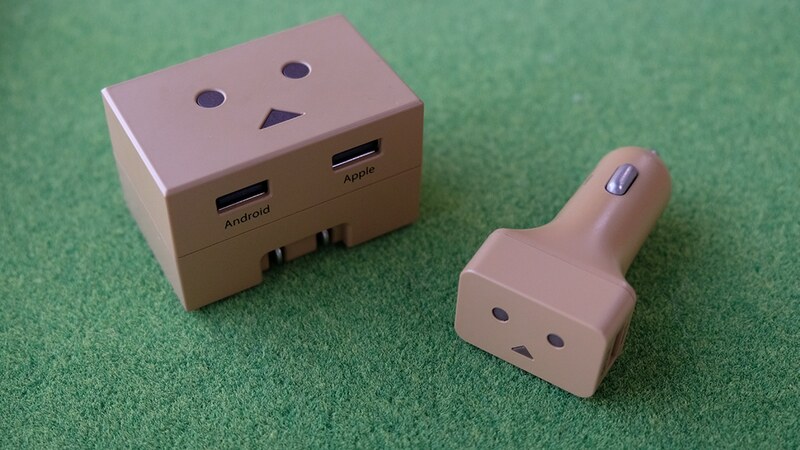 Literally the cutest car charger and power adapter I have ever seen. 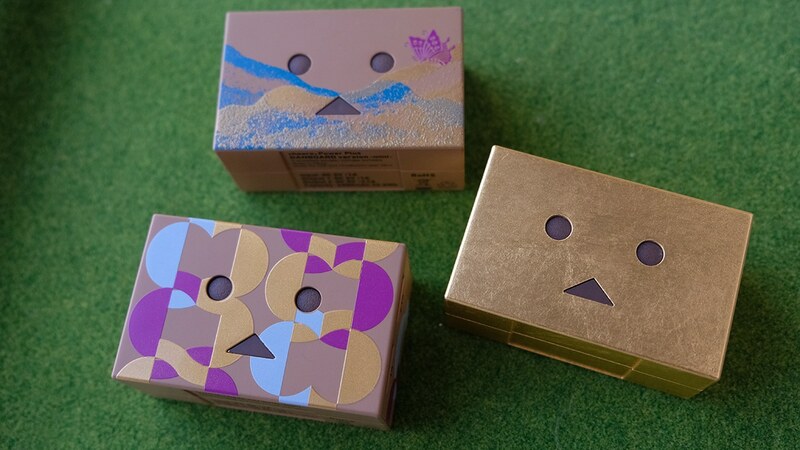 Unfortunately for the rest of the world, these babies are only available in Japan. Order them from the Cheero website here.